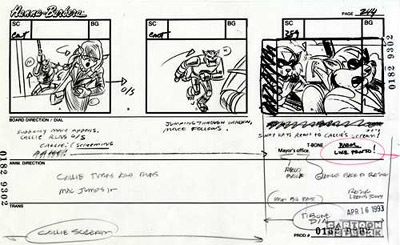 Storyboards are graphic timelines that use illustrations in sequence for the purpose of pre-visualizing an animation sequence. 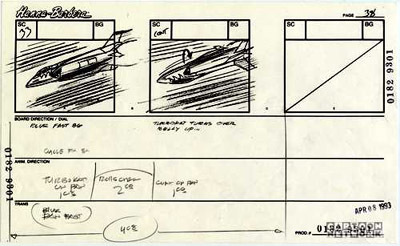 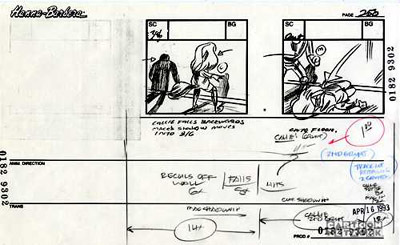 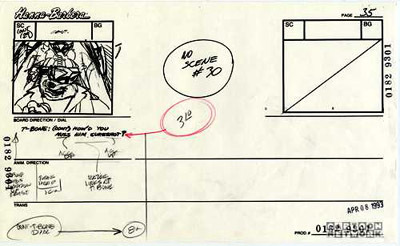 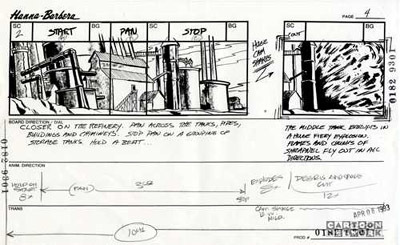 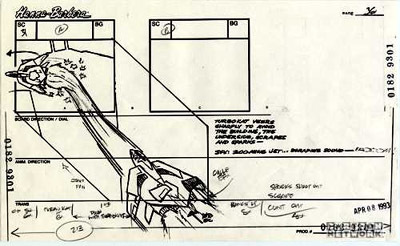 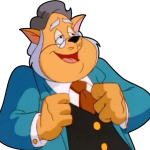 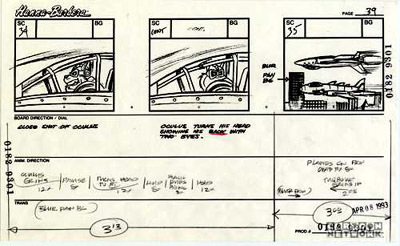 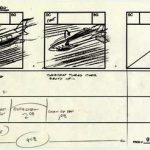 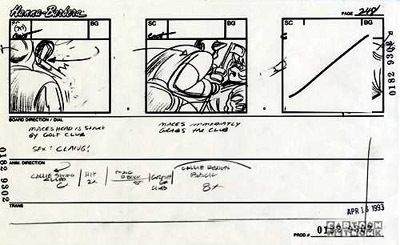 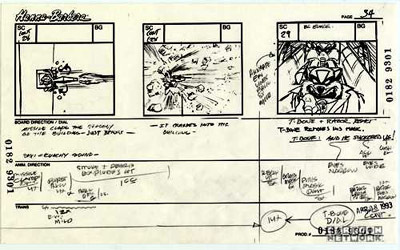 Most storyboarding processes use techniques developed originally by Walt Disney Productions in the 1930s. 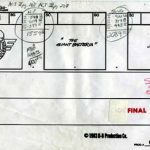 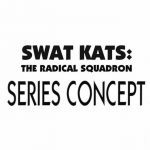 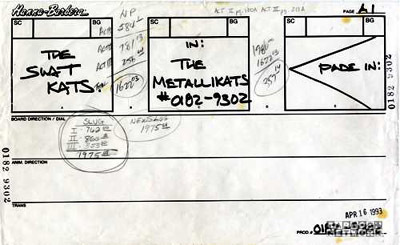 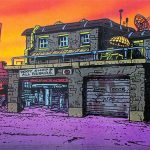 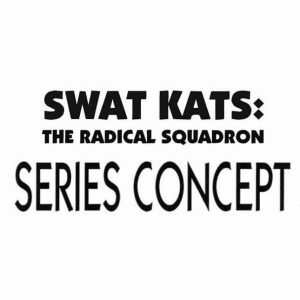 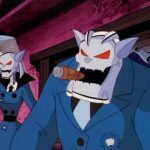 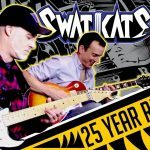 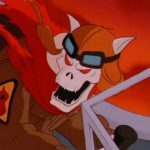 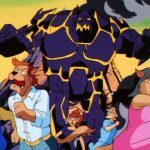 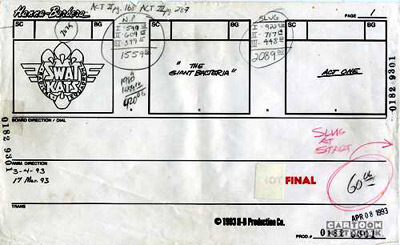 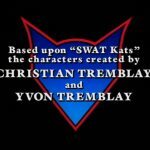 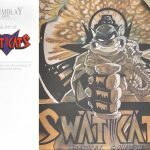 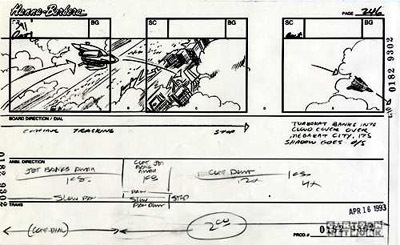 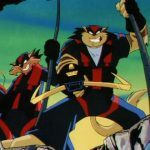 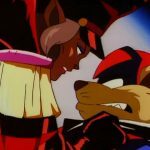 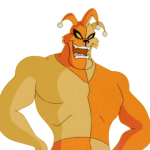 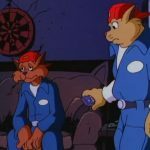 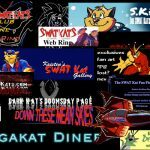 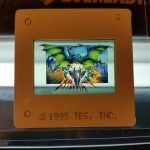 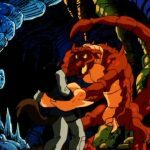 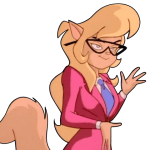 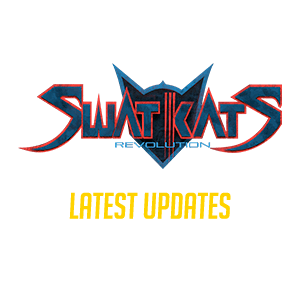 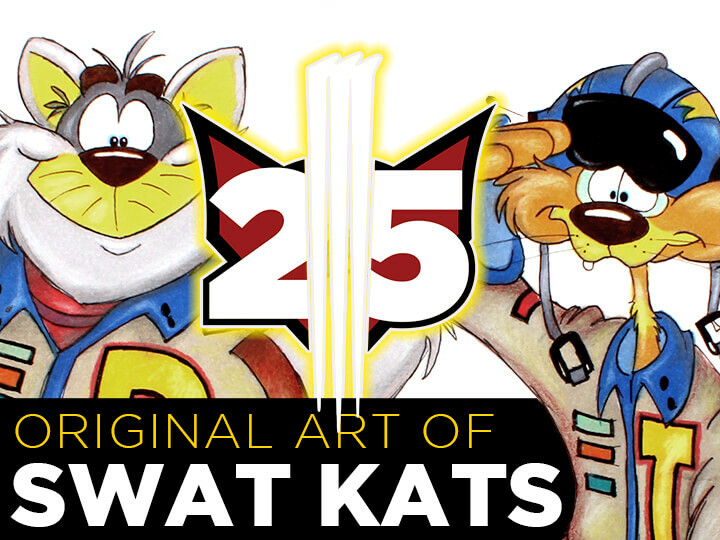 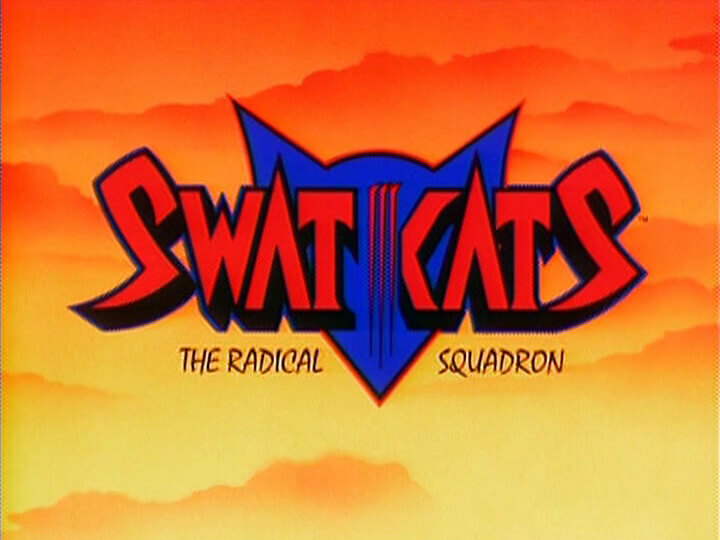 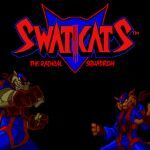 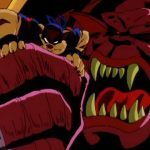 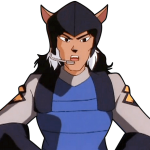 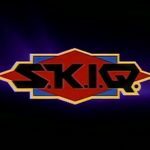 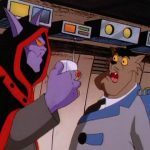 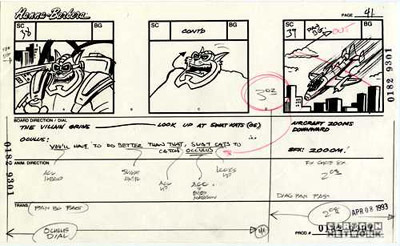 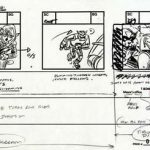 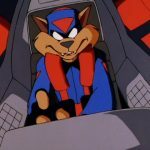 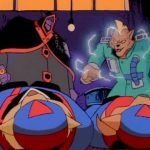 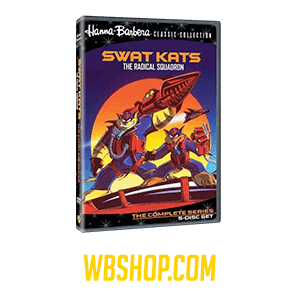 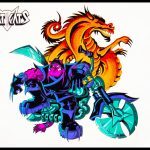 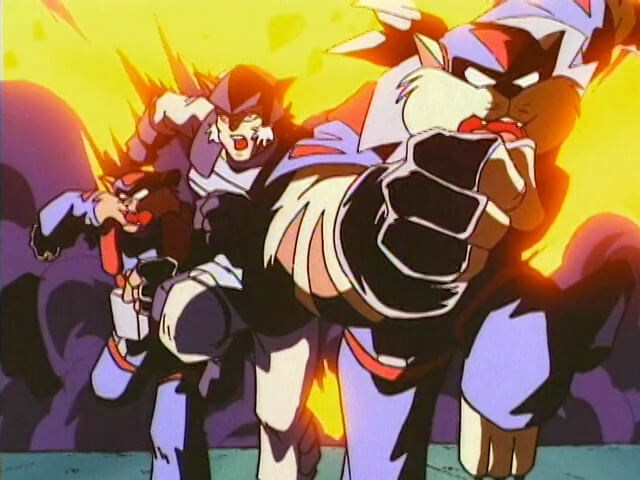 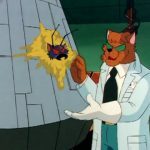 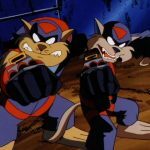 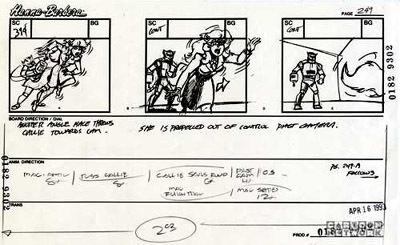 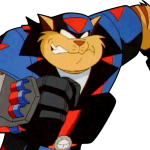 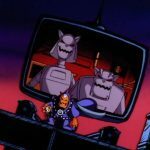 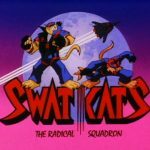 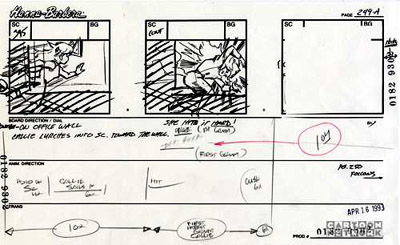 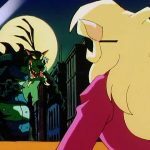 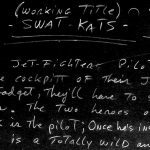 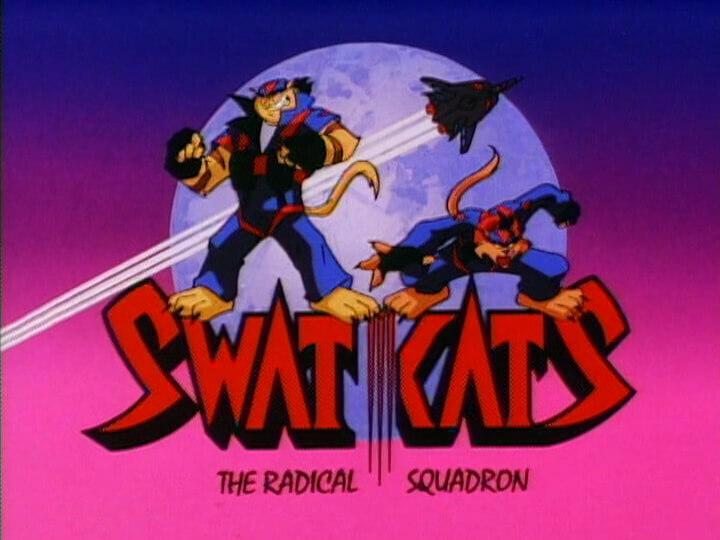 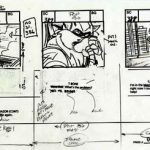 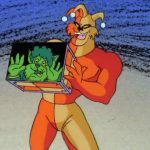 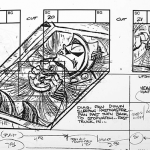 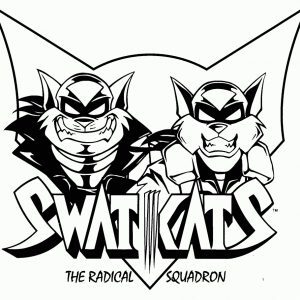 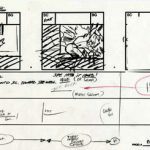 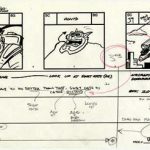 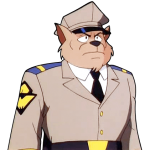 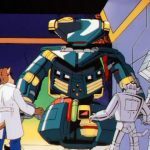 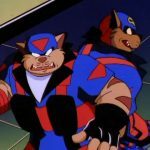 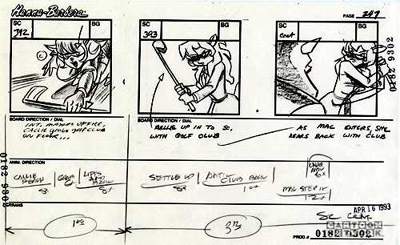 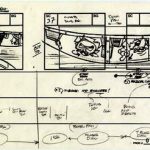 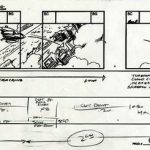  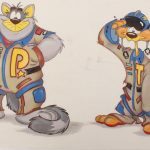 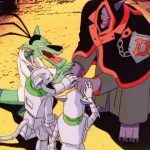 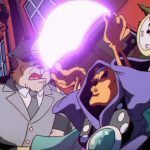 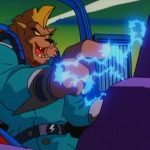 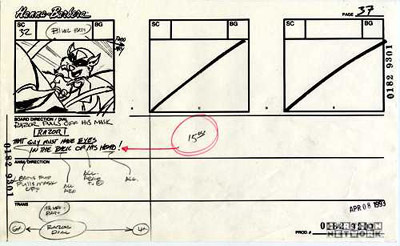 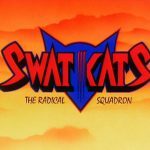 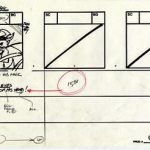 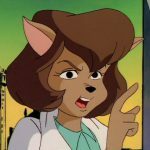 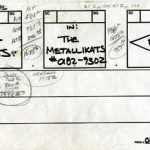 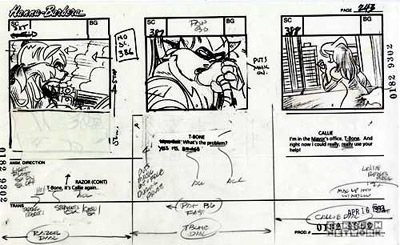 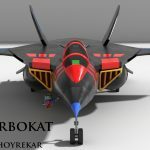 SWAT Kats storyboards are incredibly rare, and only a few have been shared over the decades. 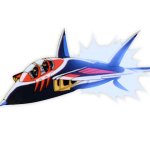 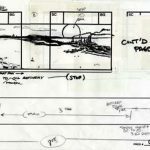 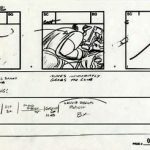 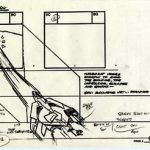 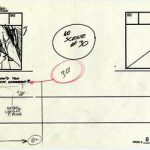 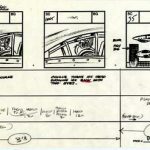 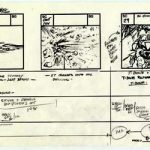 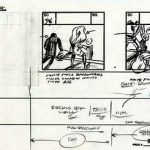 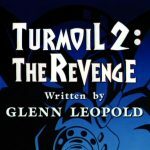 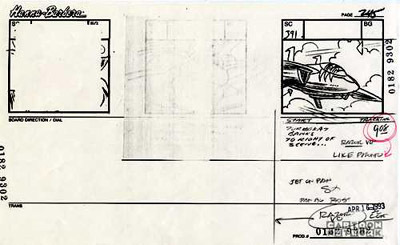 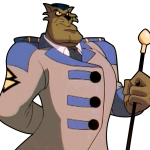 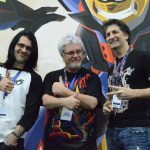 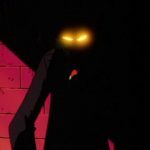 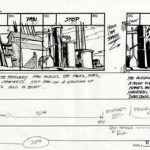 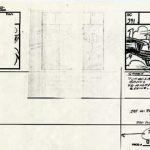 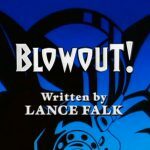 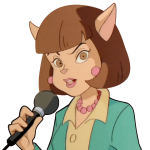 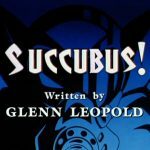 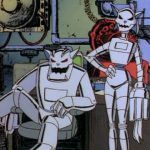 Make sure to also view the recently acquired Story Boards provided by The Tremblay Bros. and Television’s Lance Falk – links below. 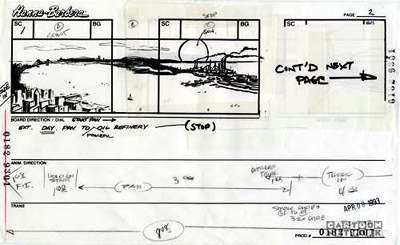 Provided by Krhainos, these storyboards detail the show’s first season opening sequence. 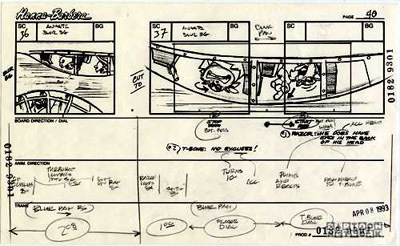 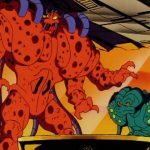 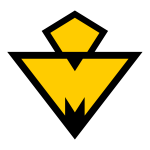 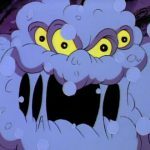 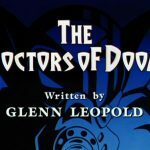 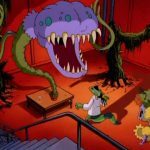 From a now defunct Cartoon Network webpage, these storyboards show sequences from The Giant Bacteria and The Metallikats.